Cellular phones affect the brain to cause injury and death through inattention and reaction time delays. Cellular phone radiations also induce abnormal changes in brainwaves. Here we are not concerned with the potential for death due to the cancer generating properties of GSM radiation. We are concerned with the direct and immediate adverse effects of cellular phone conversations. Cellphones continue to kill their users in Pune. At least two people died crossing the Hadapsar railway tracks while engrossed in conversation. One of them was oblivious to shouting onlookers warning him of the oncoming train. Another cell-bewitched user fell off his eighth-floor balcony while conversing. And of course cellphone use while driving continues to kill despite the ban. All this is besides the cancer risk that the WHO (2011) is unable to disregard. How distracting is a cellphone conversation? Any extraneous demand on attention will distract from performance on an ongoing task. If the task itself is critical, as in driving, distractions can be lethal. Even hands-free cellphone conversations while driving cause attention lapses and slow down reaction time (McCartt 2006). 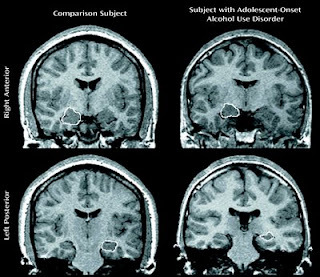 These effects are seen in drivers across gender and age groups. The surest way to verify that a crash occurred during mobile phone use is to check billing records. Using this method crashes leading to personal or property damage are found to be four times more common during mobile phone use. When there is a higher mental load in the mobile phone conversation problems with attention and reaction time are magnified (Lin 2006). The stream of media reported mobile phone related deaths during the performance of everyday tasks highlights the much neglected aspect of non-driving related mobile phone injuries. Pedestrians conversing on a mobile phone cross the road more slowly, are less likely to look for trafﬁc, and take more risks in the face of oncoming traffic (Neider 2010). Pedestrians are less likely to cross a road successfully while using a mobile phone than while listening to music on an iPod. These effects are more pronounced in adolescents. The risk of injury is related to the need to shift the focus attention from the task on hand to the conversation. Conversing on a mobile phone takes up a significant amount of mental processing ability. Mobile phone conversations increase reaction times and reduce accuracy on task performance. These impairments increase with increasing complexity of the task being interrupted. One can only imagine the effect of a mobile phone interruption on the outcome of an ongoing medical procedure. Do cellular phone generated electromagnetic waves interfere with brainwaves? Intriguingly, GSM microwave radiation interacts with and distorts brainwaves. 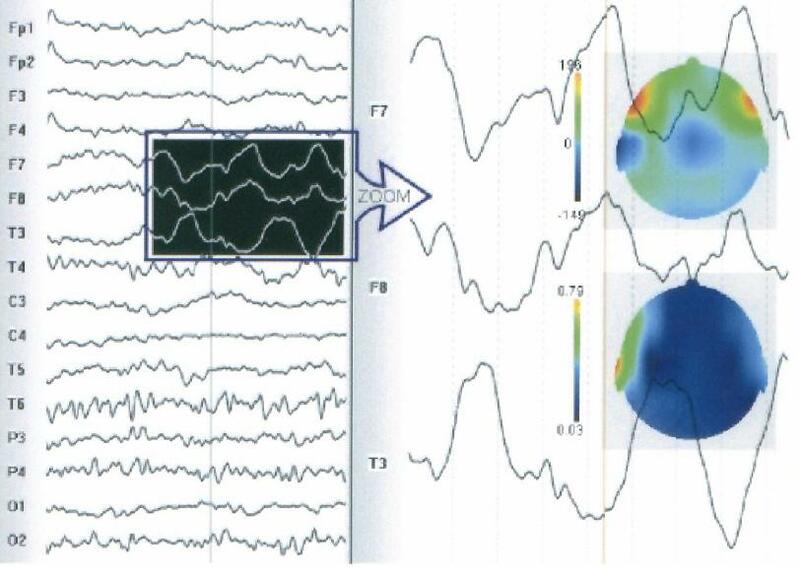 This effect can be directly measured and recorded on an electro-encephalogram (EEG). Electromagnetic fields emitted by cellular phones cause a slowing of brain waves (delta waves) that is not seen in healthy adults during normal wakefulness. These changes persist for up to ten of minutes after the mobile phone is switched off. Children are more vulnerable to these effects as microwave absorption is greatest in an object the size of a child’s head. This radiation also penetrates the thinner skull of an infant with greater ease (Kramarenko 2003). Brainwaves normally discharge asynchronously when attention is drawn to an event in the environment. This event related de-synchronisation is altered by mobile phone electromagnetic fields. This affects tasks involving memory, especially in children (Krause 2000, 2006). Cellphone radiofrequency waves have a dose dependent effect on tasks attention, concentration and short term memory. Reaction speed decelerates with increasing GSM field intensity. These effects are more pronounced when the responding hand and side of radiation exposure are taken into account (Luria 2009). These dose dependent radiation effects are also seen when cellular phone use also alters brainwave patterns (spindle activity) during slow-wave sleep. These effects are long lasting, and indicate a non-thermal effect. The thalamus, a part of the brain that processes sensation, is responsible for generating sleep spindle activity and may be especially susceptible to cellphone radiation (Regel 2007). Kemker BE, Stierwalt JA, LaPointe LL, Heald GR. Effects of a cell phone conversation on cognitive processing performances. J Am Acad Audiol. 2009 Oct;20(9):582-8. Krause CM, Sillanmäki L, Koivisto M, Häggqvist A, Saarela C, Revonsuo A, Laine M, Hämäläinen H. Effects of electromagnetic fields emitted by cellular phones on the electroencephalogram during a visual working memory task. Int J Radiat Biol. 2000 Dec;76(12):1659-67. Krause CM, Björnberg CH, Pesonen M, Hulten A, Liesivuori T, Koivisto M, Revonsuo A, Laine M, Hämäläinen H. Mobile phone effects on children's event-related oscillatory EEG during an auditory memory task. Int J Radiat Biol. 2006 Jun;82(6):443-50. Lin CJ, Chen HJ. Verbal and cognitive distractors in driving performance while using hands-free phones. Percept Mot Skills. 2006 Dec;103(3):803-10. Luria R, Eliyahu I, Hareuveny R, Margaliot M, Meiran N. Cognitive effects of radiation emitted by cellular phones: the influence of exposure side and time. Bioelectromagnetics. 2009 Apr;30(3):198-204. McCartt AT, Hellinga LA, Bratiman KA. Cell phones and driving: review of research. Traffic Inj Prev. 2006 Jun;7(2):89-106. 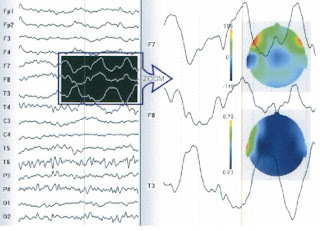 Regel SJ, Tinguely G, Schuderer J, Adam M, Kuster N, Landolt HP, Achermann P. Pulsed radio-frequency electromagnetic fields: dose-dependent effects on sleep, the sleep EEG and cognitive performance. J Sleep Res. 2007 Sep;16(3):253-8.